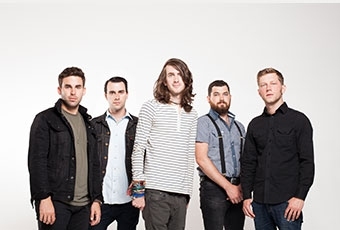 Mayday Parade have announced they will be releasing a new music video for "Hold Onto Me" on Monday, April 28th. 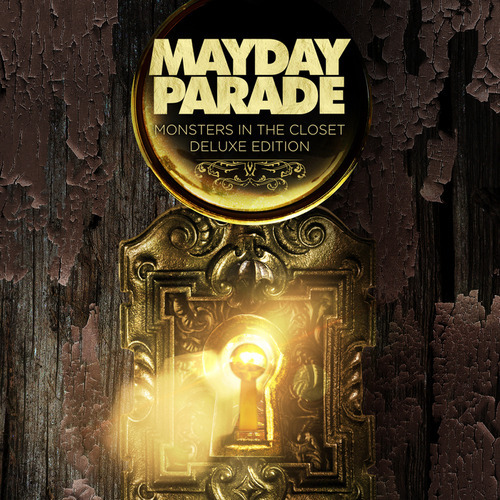 Don't forget, the band are releasing a deluxe version of their latest album Monsters In The Closet on May 27th via Fearless Records, which will feature a handful of new songs. You can check out the artwork and track listing for the release below.